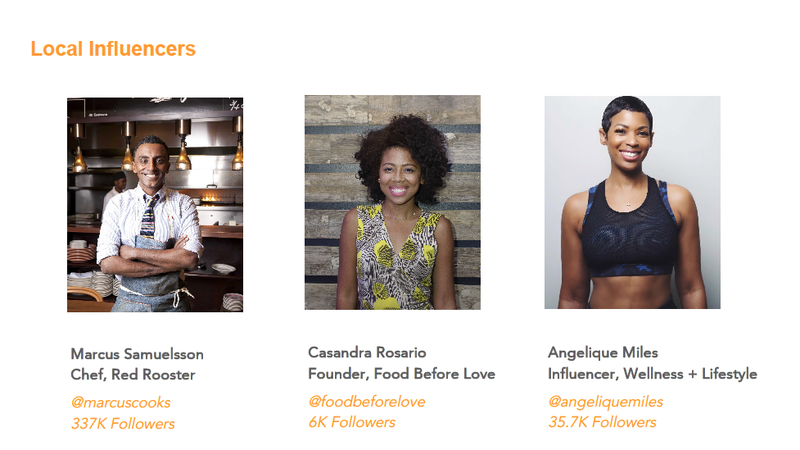 CHALLENGE How can we create awareness and a larger community engagement with Harlem Grown? 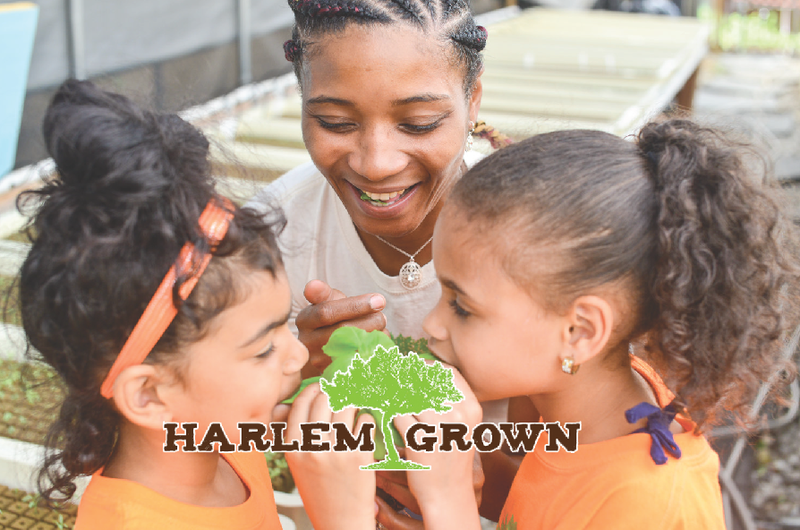 INSIGHT People don’t fully understand just how many ways Harlem Grown grows not only the garden but the community. 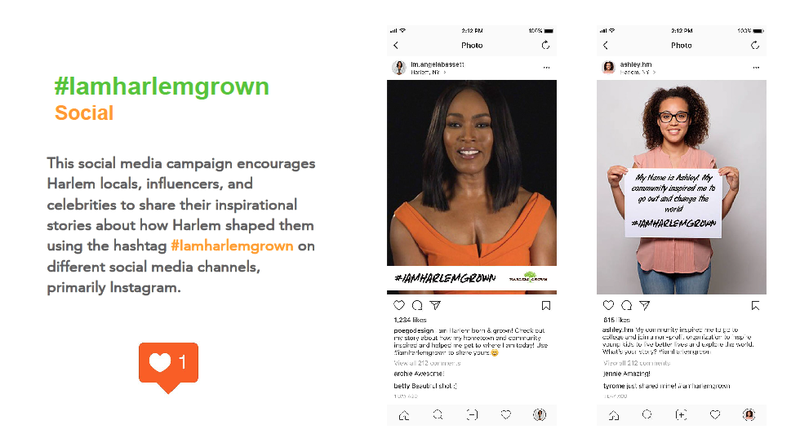 SOLUTION We want Harlem Grown to launch and sustain a video/story driven campaign. Local People telling Local stories.